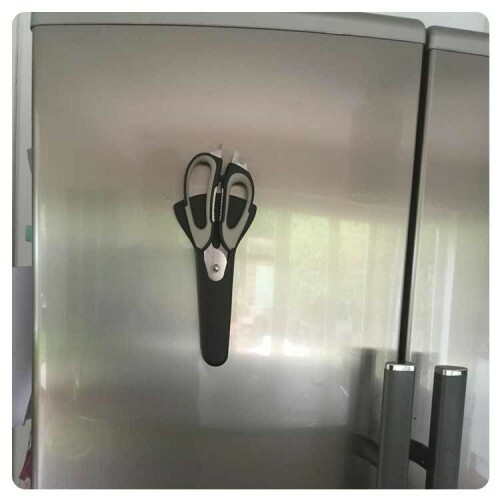 These multi-purpose scissors are the only pair of scissors you'll need! 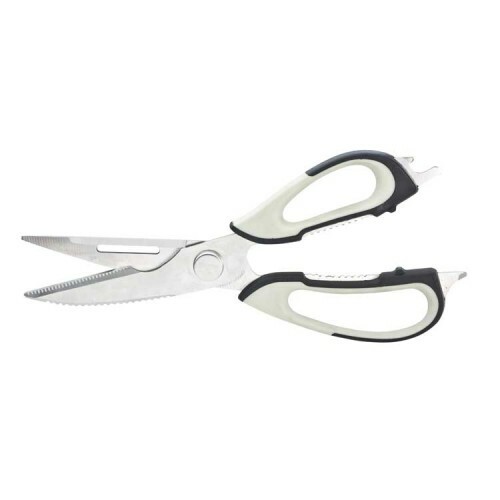 They are great for a multitude of jobs but realistically you'll probably only ever use them as scissors and the reason these will be the best scissors you ever owned? 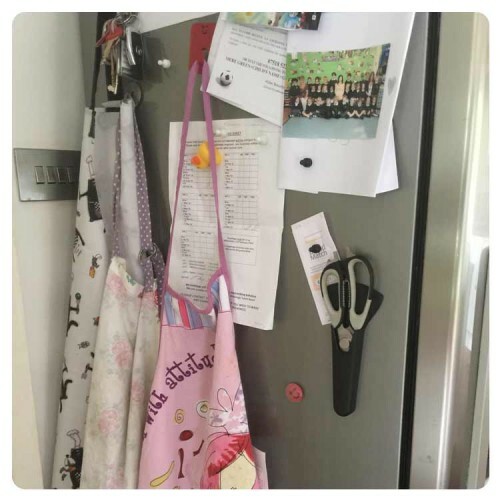 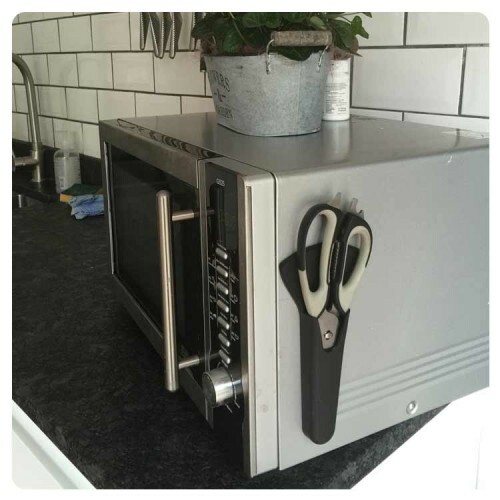 Additionally they come apart really easily (without tools) for cleaning and can do so much more than just being scissors - like gripping hard to open bottles, not crackers or as a screw driver or fish descaler etc and lots of other things you may not know you want to do yet. 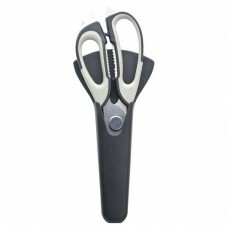 But essentially theyre just great scissors which is after all their primary purpose.